I’ve been writing about business communications nearly 30 years, and I still enjoy it. I get to write about a broad range of topics. I have the opportunity to talk to a lot of interesting people. And every day is a little different. Not everybody has it so good. 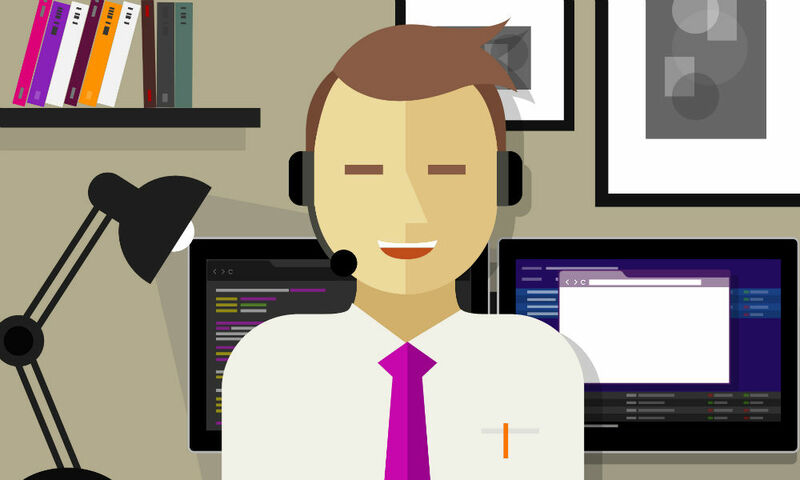 In the past, call center agents tended to do the same thing day in and day out. But the rise of the multichannel contact center now offers customer service representatives more opportunity for variety in their work. That is, if their employers schedule them to allow for some variety. And studies suggest that they would be wise to do so. Marketing professors Cassie Mogilner and Jordan Etkin published the paper “Will Variety Make You Happy?” A Knowledge@Wharton reporter interviewed Mogilner, a Wharton marketing professor, about that study. Here are a few excerpt of what she had to say. Workforce management software can allow contact center managers to schedule agents to do a greater variety of tasks. That can serve to keep things more interesting for agents – and to drive better engagement, and thus results, in the process.